Honey is a miracle liquid that does wonders to the body. It is the holy grail liquid for the skin, body and is one of the ancient remedies for tons of skin and health problems. 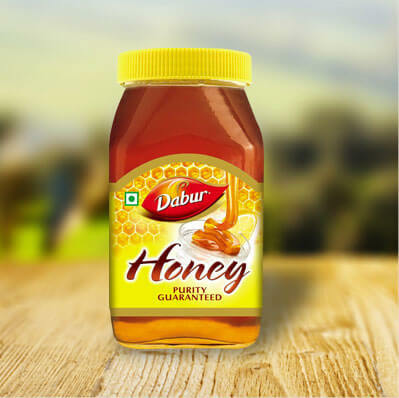 And when we are talking about Dabur Honey, it is a pure source of vitamins, minerals, flavonoids and has excellent antibacterial and antiseptic properties which make it the miracle liquid and a must have product in your kitchen. 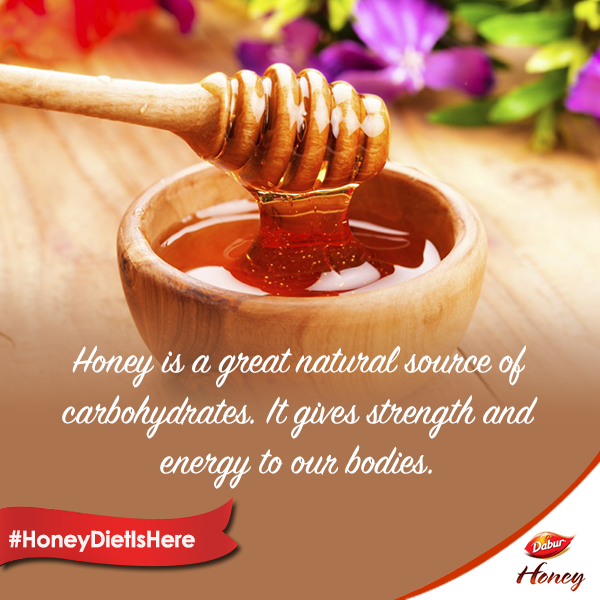 If you have been using honey as a substitute for sugar then it is time, that you indulge honey in various ways. Read ahead and find out our top 15 benefits of Dabur Honey. Did you know honey has amazing antibiotic properties that help in healing wounds, scars quickly? Mix it with coconut oil and apply it topically over the wounded area and you are sure to recover soon. Do you feel fatigue? Then we suggest you include honey in your diet. It is rich in carbohydrates which will give the body the right amount of energy. Say goodbye to common cold and viral attacks with honey. The high antiviral properties in honey improve your immunity and protect your body completely. 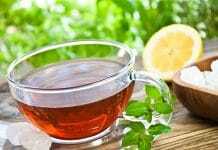 Mix 1 teaspoon of honey with 2 teaspoons of lemon juice in 1 cup of hot water and drink it every morning. Your skin can go for a toss in the winters, and honey is the best ingredient to protect your skin. Honey locks the moisture into the skin which keeps your skin supple and soft. So do dab honey on your face, lips and even body to restore the softness in your skin. Though it has humectant properties, honey will prevent cuticle damage or growth of fungus. This amber liquid has enzymes, amino acids that will unclog the pores and even slough off the dead skin cells from your skin. Yaay say hi to gorgeous skin! Honey is chock full of antioxidants, flavonoids that would keep your heart healthy and strong. As honey is rich in probiotic (friendly bacteria) it reduces the chances of constipation, gas and promotes healthy digestion. 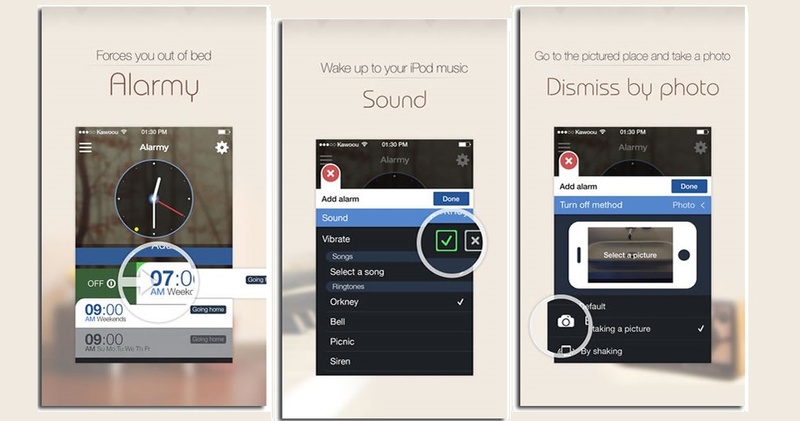 Do you have sleeping issues? Then eat a teaspoon of honey before going to bed, this will reduce the chances of anxiety, stress and will help in relaxing your mind. Honey is one stop solution to treat acne. The antiseptic properties in honey kill the bacteria and the presence of hydrogen peroxide will prevent the occurrence of acne again. Honey improves the metabolism rate, throws out the toxins from the body and will shed the stubborn fat from your body. The antifungal and antibacterial properties in honey will keep your scalp clean and dandruff at bay. When you take honey with tepid water, it is sure to increase the hemoglobin levels in your blood and will reduce the anemic condition. Honey has anti-tumor properties which will protect your body from cell growth and keep cancer at bay. Honey is an excellent treatment to detoxify your body. It expels the toxins from the body and keeps the body free from impurities. Do you have any more benefits of honey? Then do share with us in the comments below.